Drink your favorite beverage while displaying your BMW pride with the BMW Lifestyle Classic Mug! 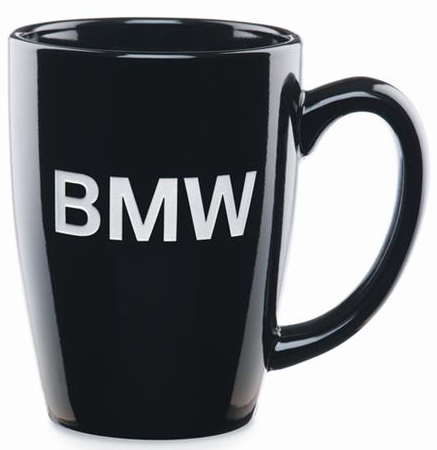 This Classic BMW ceramic mug is dishwasher safe. When at home or in the office, this 16oz mug will keep your coffee hot.